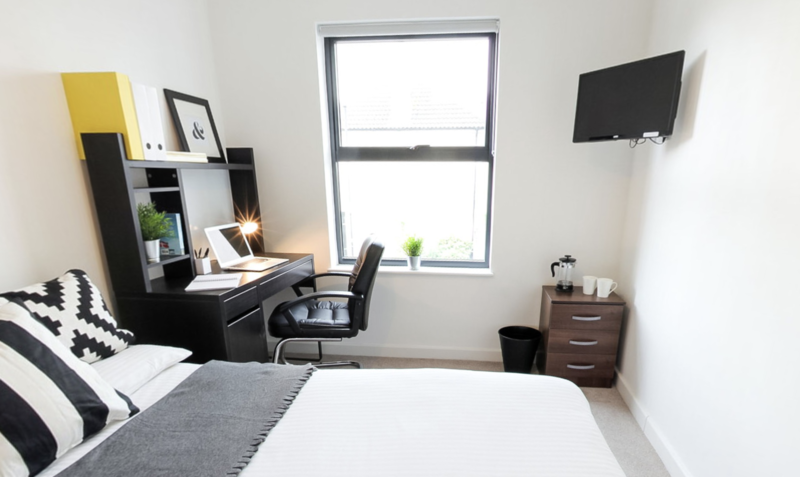 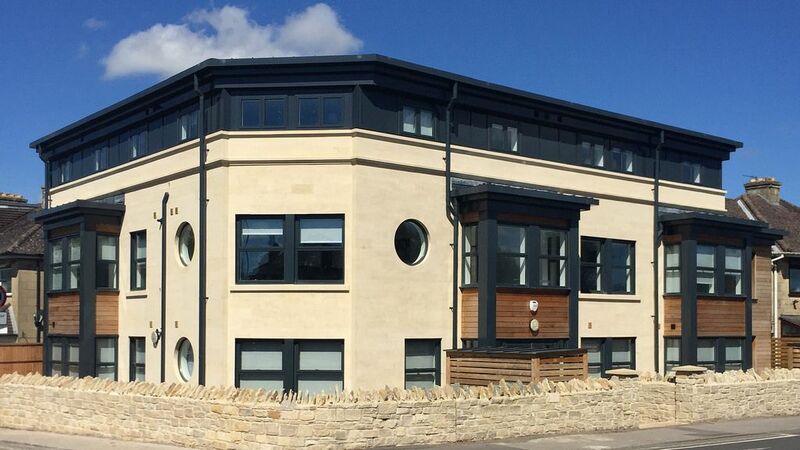 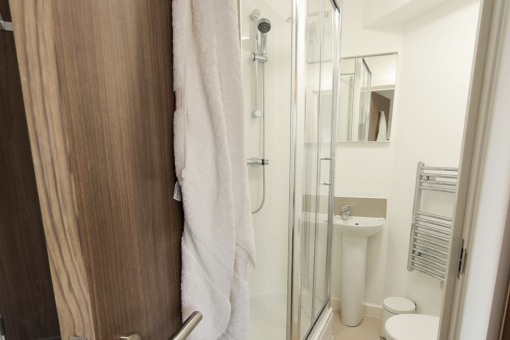 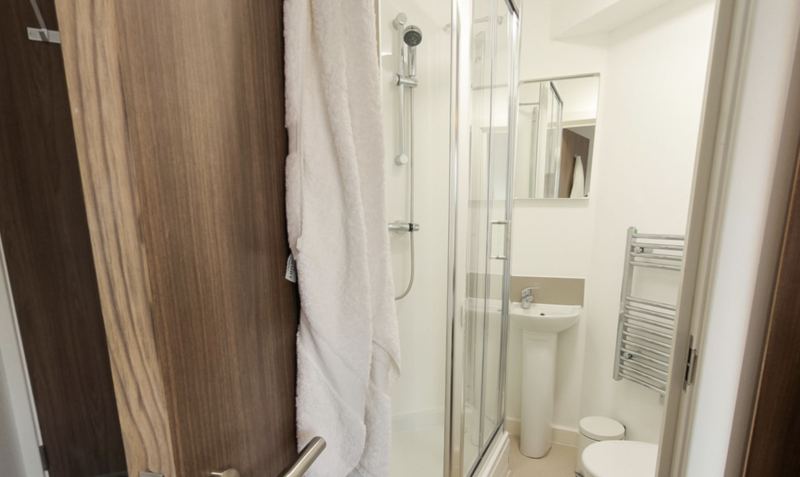 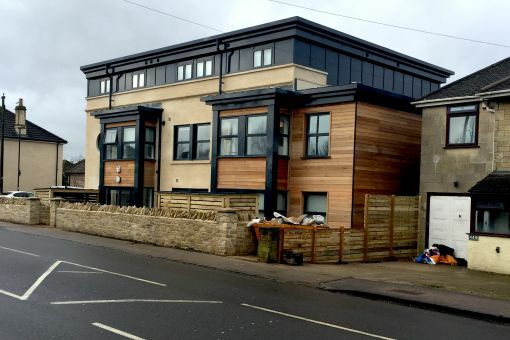 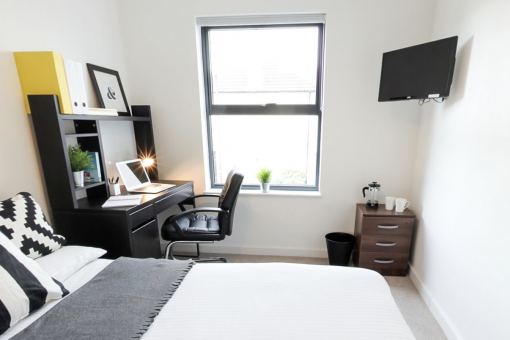 Radway House, close to the centre of Bath, is a £2m regeneration project that took a disused site and turned it into energy efficient, self-catering student accommodation. 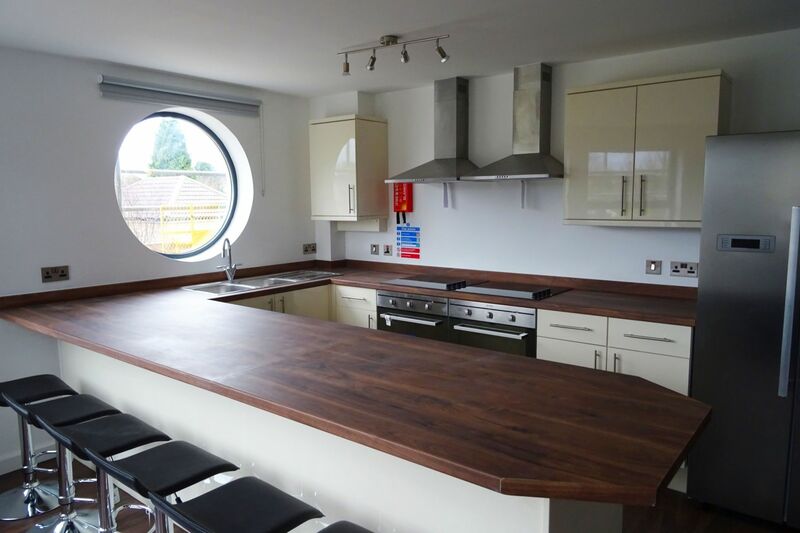 The single block of five cluster flats for between four and six people, combines contemporary architecture with cutting edge interior design. Iesis’ innovative approach to delivery, involved offsite manufacturing which helped speed up the construction process as well as minimising disruption.